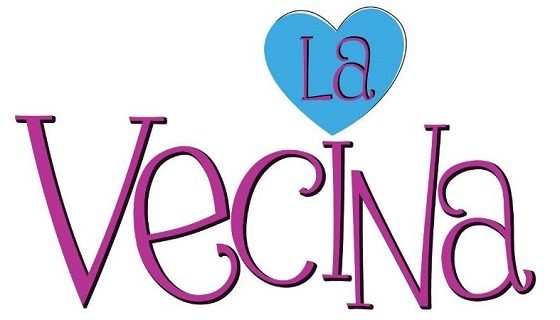 La Vecina premieres this afternoon at 3 p.m. ET on Univision. It is a Mexican telenovela from Televisa produced by Lucero Suárez who is once again mining late 1990s-early 2000s foreign telenovelas for material. 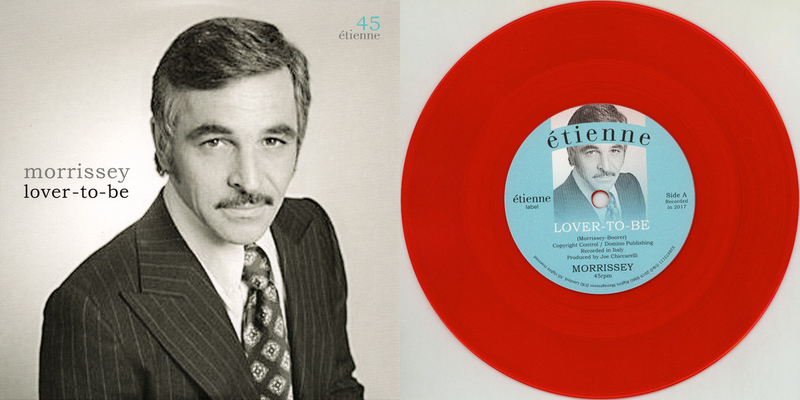 After a pair of adaptations of Venezuelan telenovelas: Trapos íntimos (2002) into Amorcito Corazón (2011) and Carita Pintada (1999) into De Que Te Quiero, Te Quiero (2013), Suárez now turns to the 2003 Colombian telenovela La Costeña y el Cachaco, which was rerun in the US six years ago on the channel formerly known as Telefutura. La costeña y el Cachaco seems an odd choice for foreign adaptation and I’m curious to see how the quite specific culture clash depicted in that Colombian coastal comedy about a sophisticated, uptight urbanite moving to a Caribbean port town and meeting a free-spirited Barranquilla girl will be transposed to Mexican location and culture. Colombian coastal comedies are almost a distinct telenovela genre in themselves and it is hard to imagine the color and character will not be lost in the transposition. If the culture clash is missing, the plot for La Vecina is otherwise fairly standard rich boy meets poor girl. Sara ends a long relationship with Cheo and is fired from the hotel where she worked. She decides to go to San Gaspar for a few days with her uncle. Antonio is an engineer for an oil company who is sent to San Gaspar because of excessive fuel thefts in the area. Sara and Antonio come together, first when they wind up neighbors and later when she comes to the oil company looking for work. La Vecina stars Juan Diego Covarrubias and Esmeralda Pimentel who worked together in De Que Te Quiero, Te Quiero, Covarrubias as the leading man and his evil twin, Pimentel briefly as an antagonist. Between De Que Te Quiero, Te Quiero and La Vecina, Pimentel starred in El Color de la Pasión, her first lead role, but that telenovela has yet to air in the US. The antagonists are played by Natalia Guerrero (El color de la pasión) and Javier Jattin (Hasta El Fin del Mundo). The cast also features Alejandro Ibarra (Amorcito Corazón), Luis Gatica (Qué Pobres Tan Ricos), Carlos Bracho (Por ella soy Eva), Alfredo Gatica (De Que Te Quiero, Te Quiero), José Manuel Lechuga (Querida Enemiga), Mauricio Abularach, Arturo Carmona (Corona de lágrimas), Pierre Ángelo, Fernanda Vizzuet and Violeta Isfel (Porque el Amor Manda). I tape this and watch this Saturday afternoons. Fits the bill and well worth watching. I like her uncles, thoroughly entertaining. I've been watching since the beginning and it is really good. There is more to it than I first thought. I loved Amorcito Corazon, but was not as impressed with De que te quiero te quiero. While La Vecina seems to lack the same charm that Amorcio Corazon had (You really can't beat Willy Boy and Beba), the main romantic couple is much better than the one in Amorcito Corazon. Juan Diego Corvarrubias is doing a great job in this.